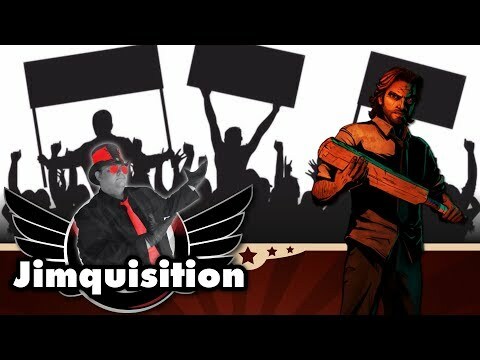 The YouTube home of videogame not-journalist Jim Sterling. 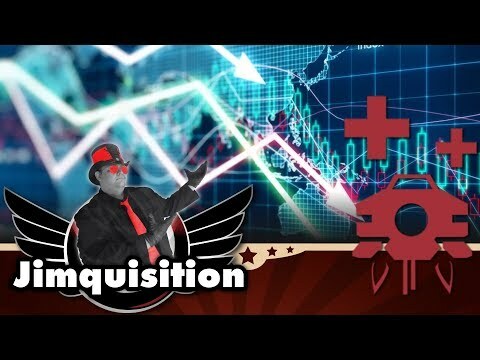 A game critic and raconteur, he runs The Jimquisition as a crowdfunded video series, podcast, and game review site, he is one third of FistShark Marketing, and he is trying to understand this YouTube thing! Videogame publishers are greedy, exploitative predators for which no amount of money will ever be enough. While we know and loathe this, it is also by design that they are the way they are. With the sheer amount of cash flowing into games - and don't try to claim it isn't - there's no excuse for an industry that doesn't take better care of its workers.